What Is An Employee Reporting Hotline? Our Whistle-blower hotline services are an essential solution for various types of employers but specifically for those with Corporate Governance responsibilities. 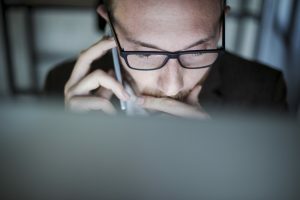 In accordance with the Whistle-blower Protection Act of 1989, individuals can choose to bring information or allegations forward without the fear of retaliation. Employees have the right to file complaints and having effective reporting tools helps foster a work environment that reflects integrity and responsibility. • And Many More . . .